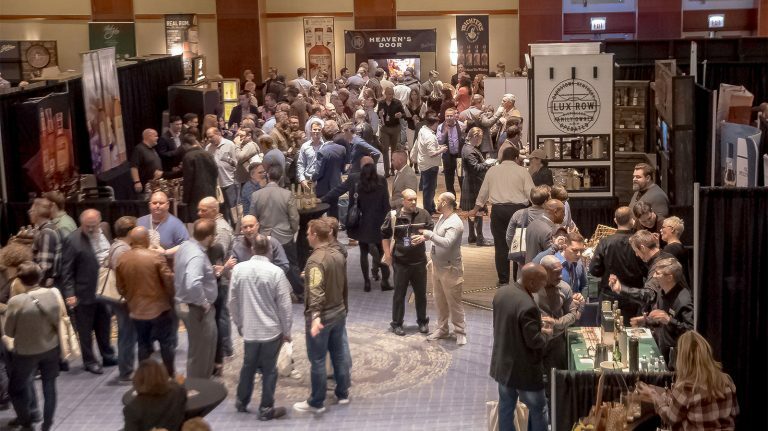 The second WhiskyFest of 2019 comes to Washington, D.C. on Wednesday, April 10. 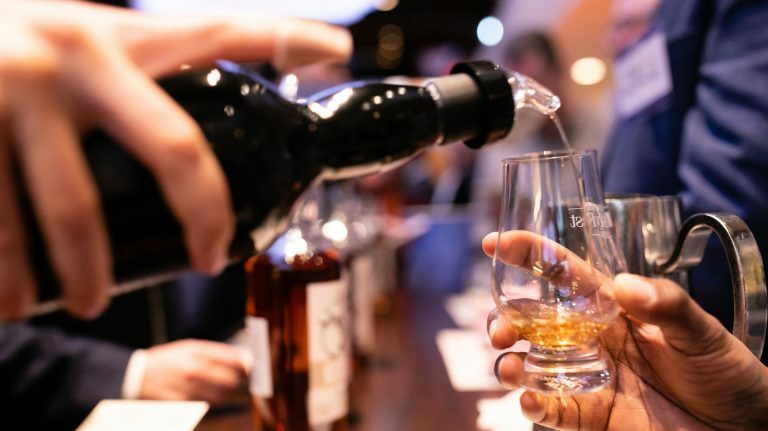 Over 288 whiskies will be available inside the Marriott Marquis, giving attendees a chance to taste entire product lines, new-to-market bottles, Top 20 winners, and many rare and exclusive pours. With so much to choose from, it’s crucial to have a strategy, or at least a few priority tables to hit. Add the nine world-class seminars to the mix, and your time becomes even more valuable. Below, we’ve highlighted some of our can’t-miss pours and experiences—but you can also consult the whisky list and seminar lineup to devise an itinerary of your own. 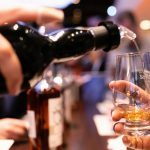 Don’t have WhiskyFest tickets yet? There’s still time! Get yours today. Be Sure to Catch These Drams At WhiskyFest D.C.
Few distilleries offer both peated and non-peated versions of the same whisky, but BenRiach is one and you’ll have a chance to taste both side by side to see how the whiskies compare. We spoke to master blender Rachel Barrie about working with peated and unpeated malt, but tasting for yourself will be the best education. 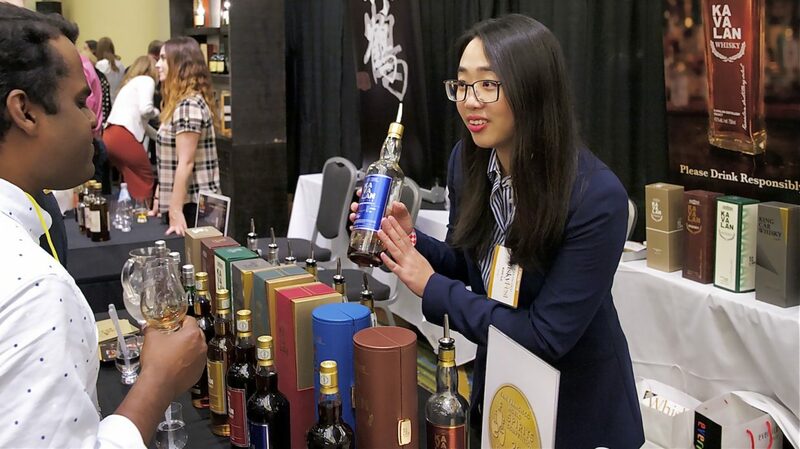 WhiskyFest is all about sampling new whiskies, whether they are new to market or just new to you. 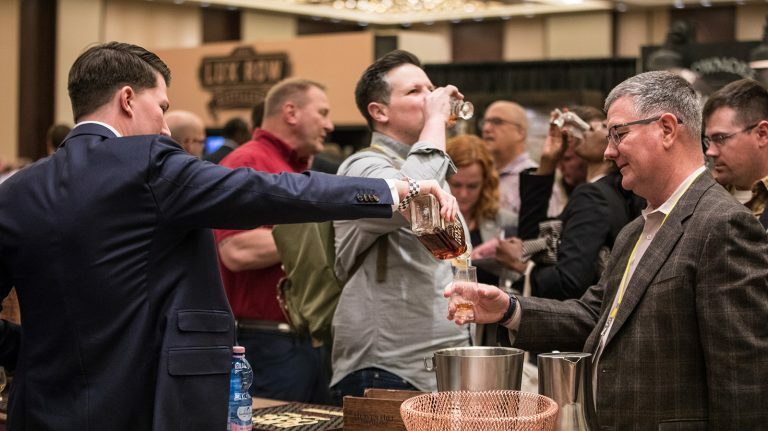 At WhiskyFest D.C., Jack Daniel’s will be pouring Sinatra Select, which was originally a travel retail-only bottling and is now more widely available—though at a price that can be out of reach for many whiskey fans. Take your chance to taste this whiskey that honors the man who made Jack Daniel’s world-famous. If you’ve never had unaged whiskey before, this is your chance as Tennessee producers John Lunn and Allisa Henley will be serving their distillate in two ways: before maple charcoal filtering (aka the Lincoln County Process) and after. Even better, they’ll also have their Tennessee whiskey aged three months and one year, so you can taste the impact wood and time make on flavor. You don’t need us to tell you that aged Japanese whisky has grown increasingly more scarce and expensive. Curious to know what the fuss is all about? Then visit the Yamazaki table, where they will be pouring the 12 year old and, for VIP attendees, the coveted 18 year old. Fans of the more commonplace Eagle Rare and Elijah Craig bourbons are in for a treat, as both brands will be pouring advanced-age versions of their whiskeys. 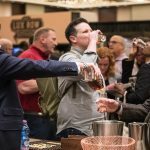 In addition to its standard 10 year old, Eagle Rare will offer attendees a pour of its 17 year old—part of the Buffalo Trace Antique Collection—while Elijah Craig, which is normally non-age-statement, is bringing not only the 12 year old Barrel Proof (Whisky of the Year in 2017), but also its single barrel offerings at 18 and 23 years old. 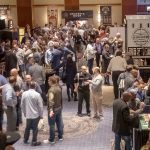 Whisky lovers descended on the Windy City for an evening of education, indulgence, and enjoyment.